Create a safe, vibrant and inviting residential community with supportive services. 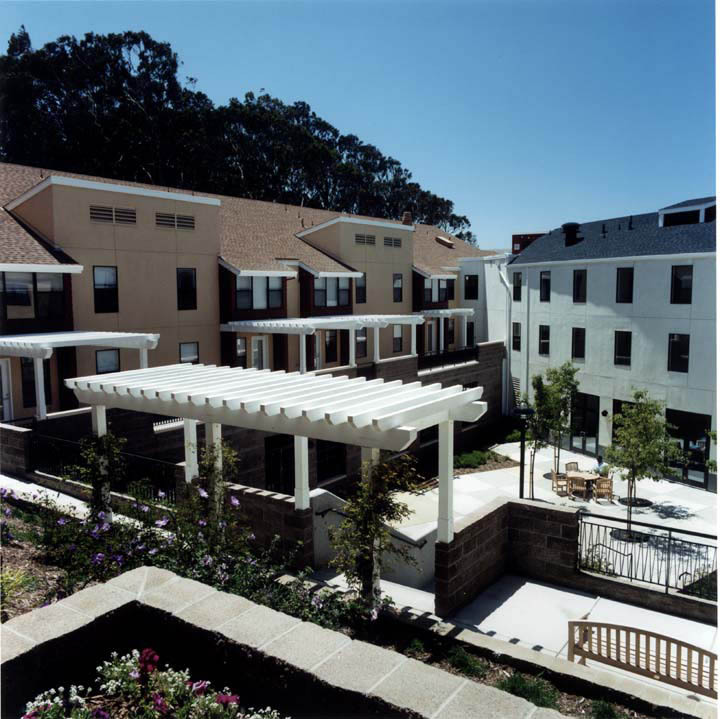 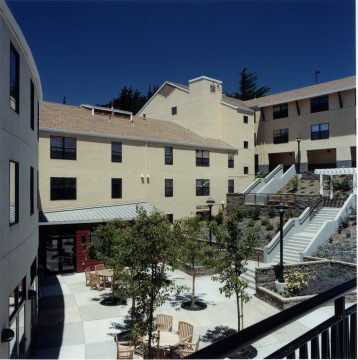 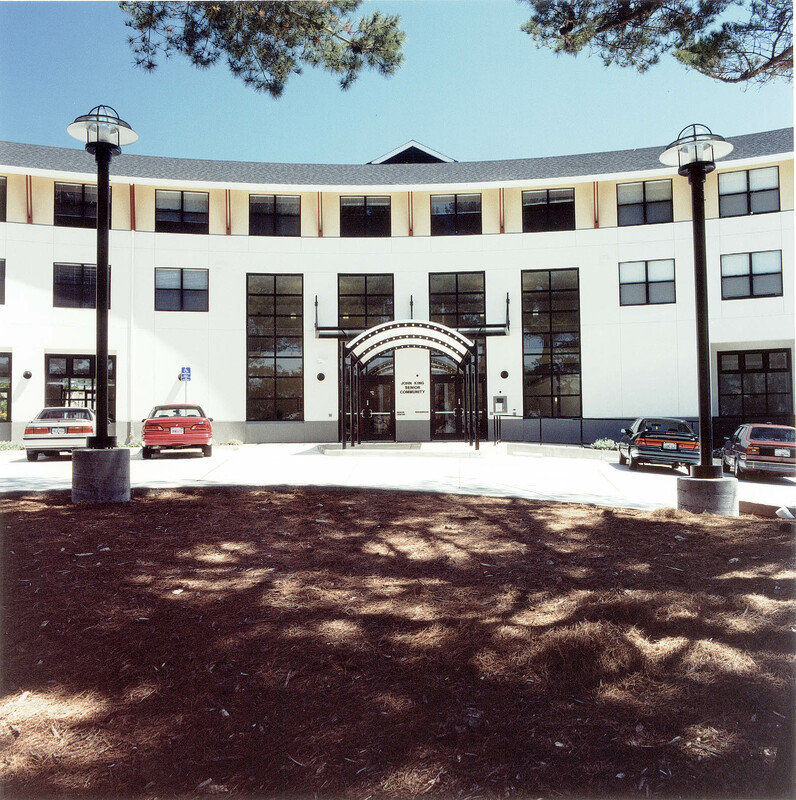 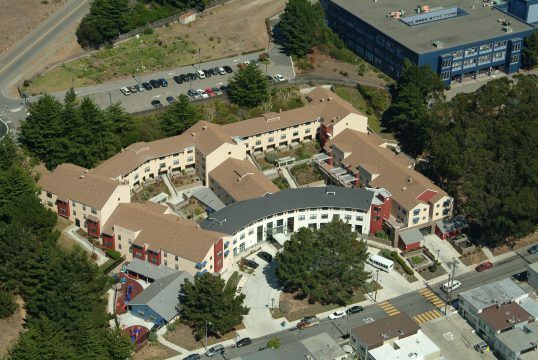 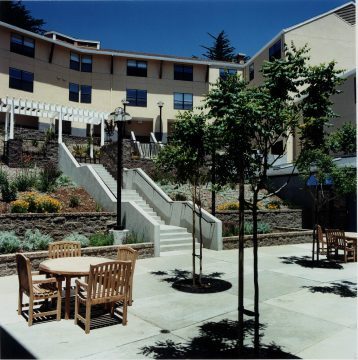 Integration of housing, senior center, and child daycare while providing for individual identity and space. 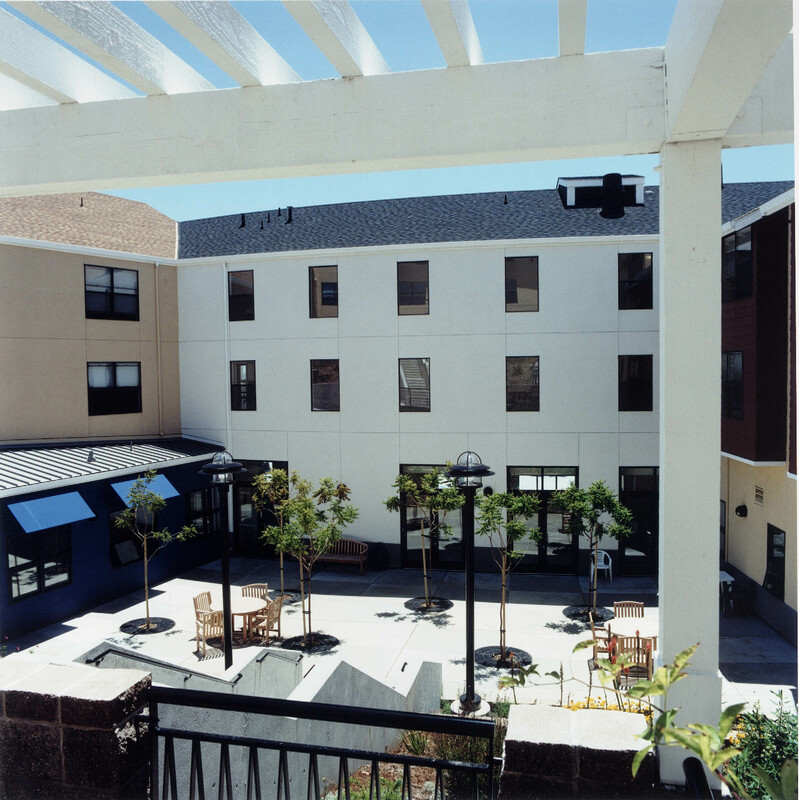 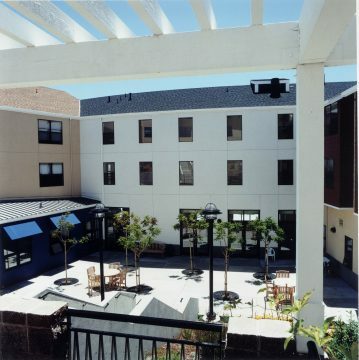 Client: Mercy Housing California, Housing Conservation & Development Corp.